In a major development in the ‘Kerala Love Jihad’ case, the Supreme Court today ordered that Hadiya be sent “at the earliest” to Salem Homeo College to complete her house surgency. The apex court directed the Kerala government to make all arrangements and also directed the Dean of the college for her protection and hostel facilities, reported Live Law. The Kerala HC had previously annulled the marriage of Hadiya and Jahan, both adults, and handed over 24-year-old Hadiya’s custody to her parents while ordering a full-fledged investigation into the matter. The SC has earlier ordered a National Investigation Agency (NIA) probe into the marriage. 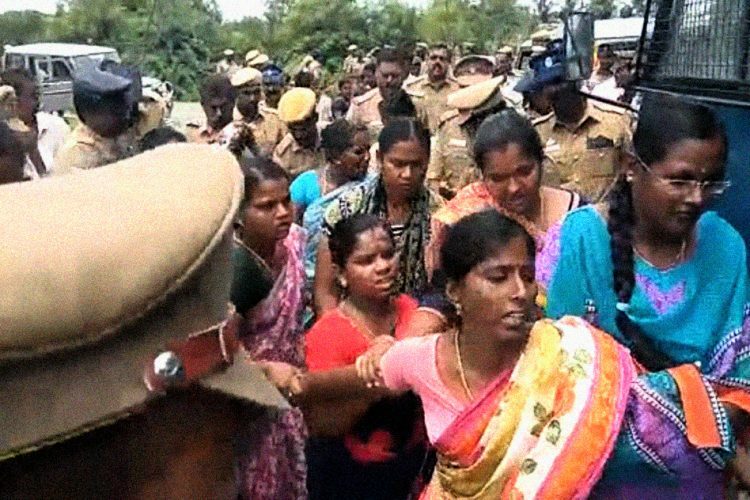 On October 3, it questioned the legality of the High Court’s ruling, ordering an adult woman’s father to keep her in custody for the past several months. It also raised questions if the HC exceeded its reach by annulling the marriage between two consenting adults. 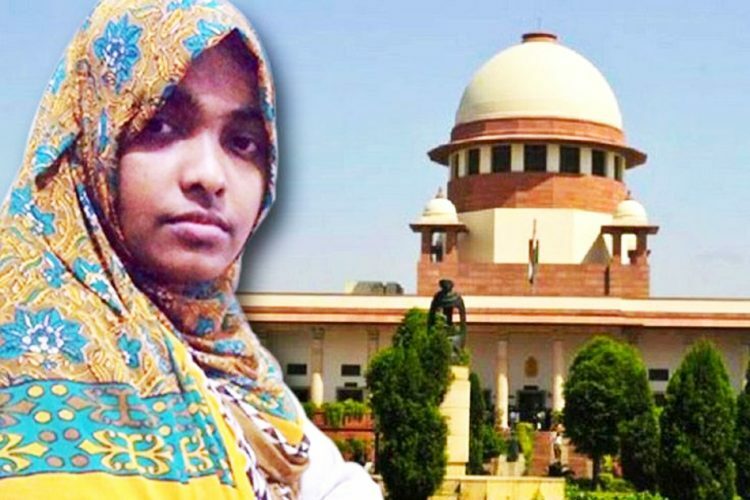 On October 31, the bench of Chief Justice Dipak Misra and justices A M Khanwilkar and D Y Chandrachud directed that Hadiya be produced before it to ascertain if she, an adult, had married Shafin Jahan out of her own free will after her conversion. According to reports, Hadiya’s mother is a devout Hindu while her father is a sworn atheist. As a child, she was torn between the two polarised identities and only during her graduation did she gravitate toward Islam allegedly because of the influence of her Muslim roommates. 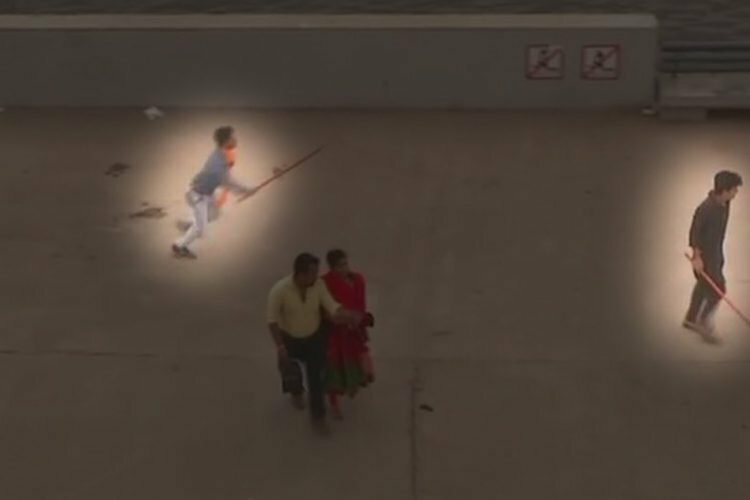 India Today reports that following this, Akhila’s father came into the picture, with claims that his daughter had been brainwashed by an organised group having links with terror outfits like ISIS. On 16 December 2016, Hadiya married Shafin Jahan after he met her with his family in August 2016 in response to a marriage advertisement posted by her. Hadiya’s father claimed that Jahan is a criminal and his daughter was trapped by Islamist networks. 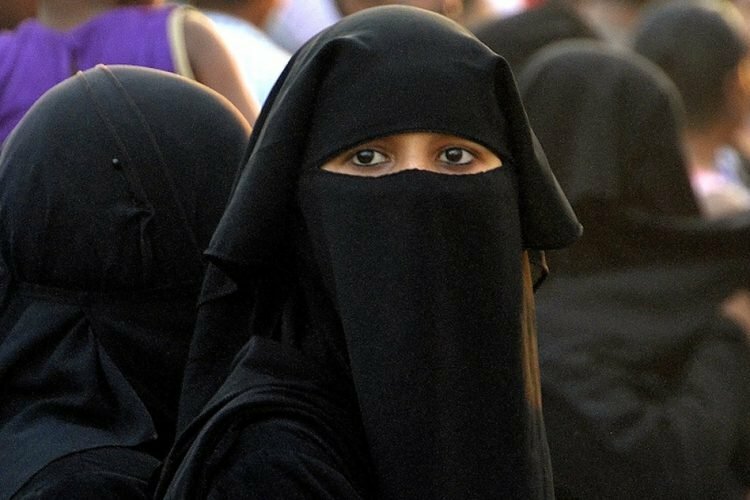 “My daughter once told me that she wants to do sheep-farming in Syria… even the most liberal of fathers would be shocked to hear this,” the father told the Supreme Court, reported The Hindu, adding that such conversions and marriages were not rare in Kerala. His daughter’s case was only the tip of the iceberg, he said. In January last year, Hadiya informed her parents that she had converted to Islam on her free will. Her father moved the Kerala High Court, saying that his daughter was missing and alleged that she was ‘misled and misguided’ by Jaseena, her sister Faseena and their father Aboobacker. Acting on his complaint, the state police arrested Aboobacker, and Hadiya had to appear in court. On January 25, the HC dismissed the writ petition filed by her father, holding that the religious conversion was voluntary. However, the case got more confusing when probe suggested that Hadiya had converted to Islam in 2015, against her claims of conversion in 2013. 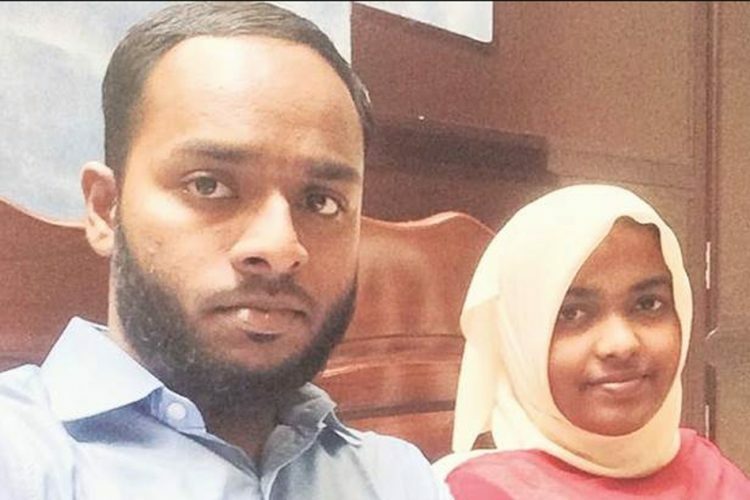 On the basis of police investigation, the Kerala HC in May this year, nullified the marriage between Hadiya and Jahan as it was conducted under controversial circumstances. It said that it is not normal for a woman in her 20s, pursuing a professional course, to abandon her education and set out on a path to learn an alien religion. While maintaining that it remains outside the court’s jurisdiction to interfere into personal matters of faith, it observed that the concerning matter is Hadiya’s decision to not live with her parents. “She has no idea as to what she wants in life. She appears to be under the control of someone else. It is evident that she has been indoctrinated and influenced by persons whose identities have not been ascertained. An attempt is made in these proceedings to give an impression that all the other players involved have acted only on the request of Ms Akhila (Hadiya). Such a story is unbelievable,” the court said. The HC held that this wasn’t an ordinary case of a girl falling in love with a boy of a different religion and wanting to marry him, adding that Jahan was a leader of the Social Democratic Party of India (SDPI) and also accused of a crime. “No prudent parent would decide to get his daughter married to a person accused in a criminal case. This is for the reason that, the possibility of such a person getting convicted and being sent to jail cannot be ruled out. It is clear that Sri. Shafn Jahan is only a stooge who has been assigned to play the role of going through a marriage ceremony,” the court said. The HC held the marriage a sham and of no consequence. It further handed over 24-year-old Hadiya’s custody to her parents and ordered a full-fledged investigation in the matter. Jahan moved the Supreme Court against the HC’s judgement and requested the apex court to order Hadiya’s father to produce her in court. He said that the court “arbitrarily” annulled their marriage, giving it a flawed ‘love jihad’ angle. ”It is not ‘love jihad’ if an adult Hindu woman, on her own volition, converts to Islam and marries a Muslim man according to Islamic rites,” Jahan told the Supreme Court, reported The Hindu. 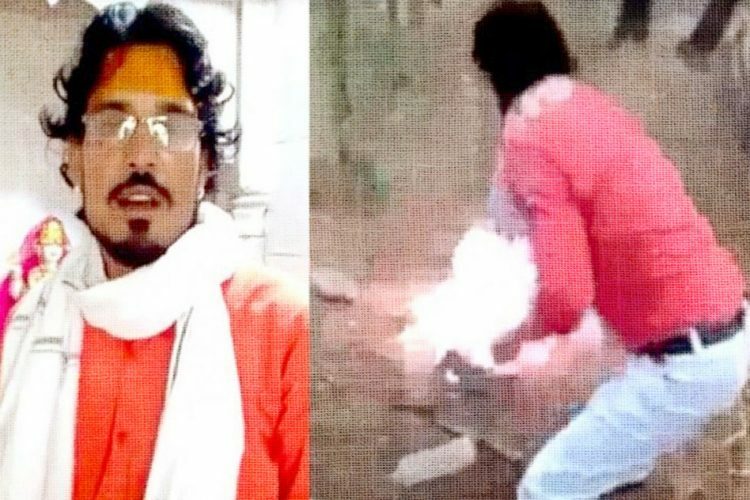 The apex court ordered a National Investigation Agency (NIA) probe into the issue. According to NIA probe and the police, Hadiya moved out of her college hostel to stay with six girls in an apartment. One of whom, Jaseena, is believed to have helped her take an Islamic identity. It is claimed that Jaseena also helped her enrol to the Tharbiyathul Islam Sabha (TIS) in Kozhikode, Kerala for a course in Islamic studies. As reported by India Today, during this time, Hadiya came in contact with the Markazul Hidaya Sathya Sarani, an Islamic charitable institution in Malappuram district of Kerala. Hadiya’s father claimed that this was an illegal Islamic conversion centre run by the Popular Front of India (PFI). Here she met Sainba, whose role in the entire case is under scanner. While in contact with Sainba, Hadiya changed name (her birth name was Akhila). The NIA told the SC that the marriage is not an “isolated incident“ and it had detected a “pattern” emerging in Kerala. It found that the same people were behind Hadiya’s conversion and marriage. Even though the SC had ordered an NIA probe, it questioned the legality of the High Court’s ruling, ordering an adult woman’s father to keep her in custody for the past several months. It also raised questions if the HC exceeded its reach by annulling the marriage between two consenting adults. Yesterday, October 9, the SC adjourned the hearing till October 30, amidst commotion; the petitioner’s (Jahan) lawyer, Advocate Dave, brought in a political angle into the case. He said that BJP President Amit Shah and UP CM Adityanath tried to cash in on “love jihad” issue during their Kerala Janaraksha Yatra. 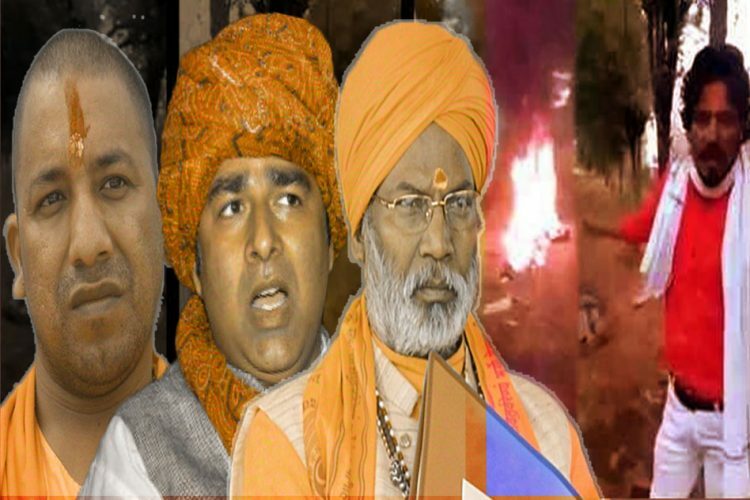 “Your Amit Shah goes to Kerala and holds rally…Uttar Pradesh Chief Minister Yogi Adityanath went to Kerala and makes statements about Love Jihad,” said Dave, reported The Indian Express. Additional Solicitor General Maninder Singh, appearing for the NIA, objected to Dave’s comments and said: “He has a pattern. He shouts and browbeats others”. “Keep political personalities out of arguments unless you have proof that they are directly involved in this case,” the bench said and adjourned the hearing to October 30.